DAVIS John G.M. 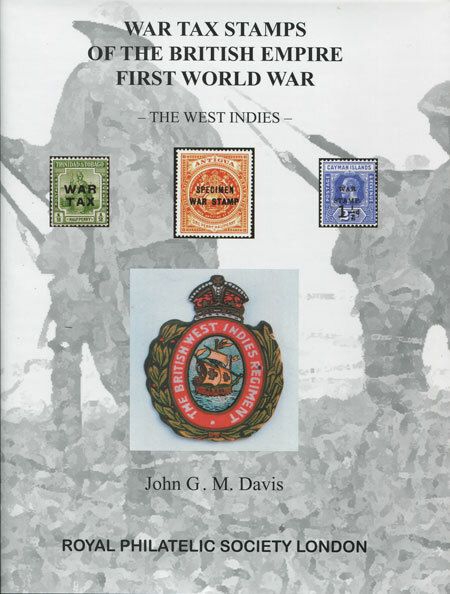 - War Tax Stamps of the British Empire First World War. xii + 400 large pp. 1st ed., fine in D/W.Historical background to the issues, study of the overprints and postal use.